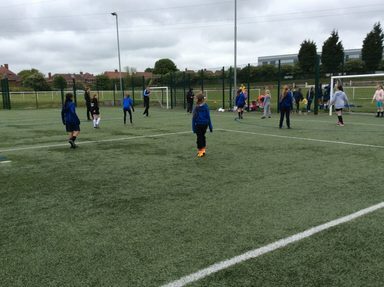 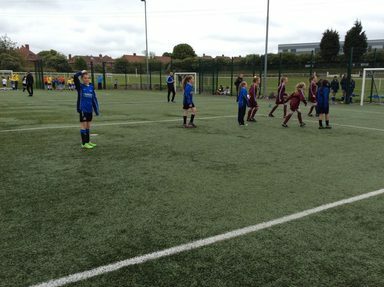 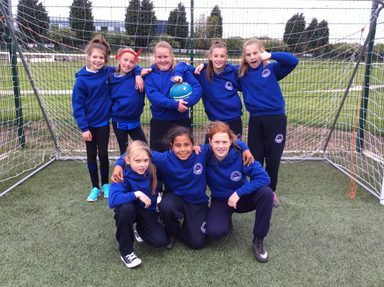 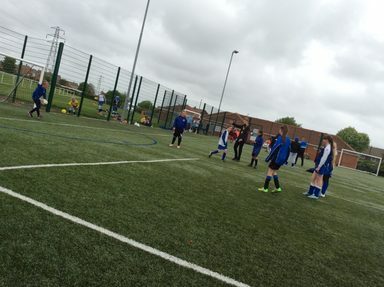 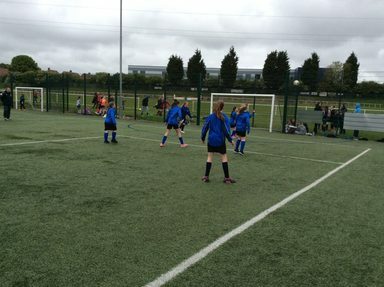 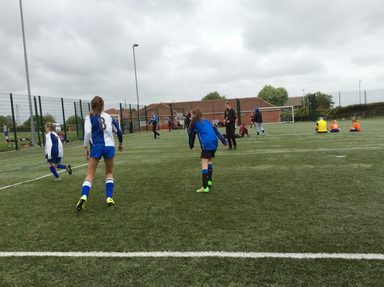 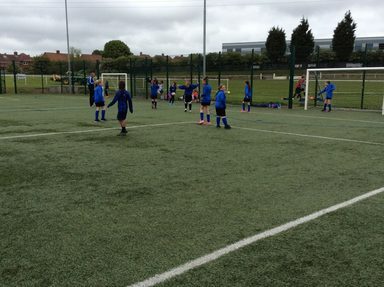 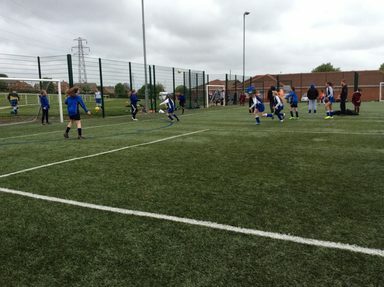 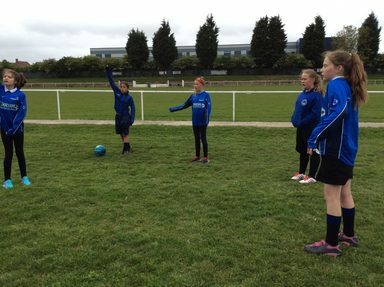 Some year 5 and 6 girls took part in a football tournament with some other schools from Gateshead at Leam Rangers’ ground. 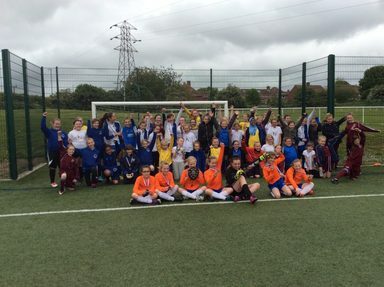 It was fantastic to see all the schools come together! 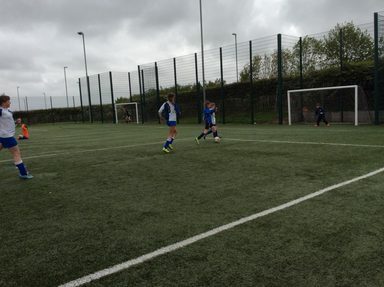 The girls ended up coming second in their group (only losing to the eventual winners) and playing in the semi-final! 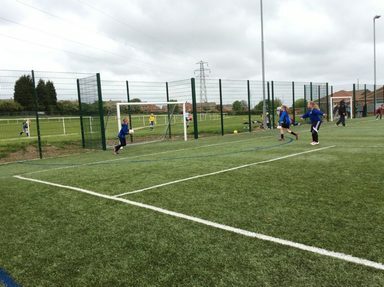 Unfortunately, we lost 1-0 in a tight game against Windy Nook and we ended up finishing 4th, a brilliant effort from all the girls that took part! 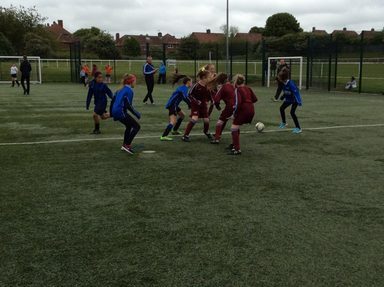 It was excellent to see the girls demonstrate such high levels of: sportsmanship, determination and leadership! 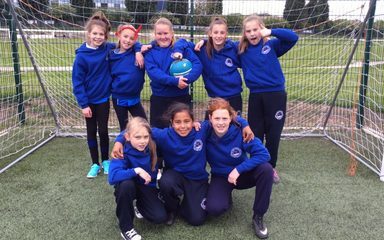 They were all a credit to the school and it was excellent to see them with smiles on their faces whether we won or lost! 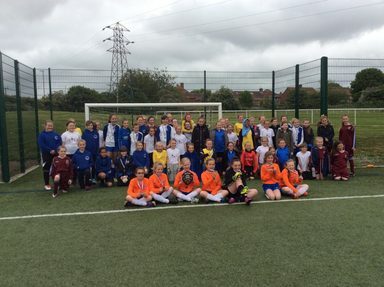 Well done to eveyone that took part! 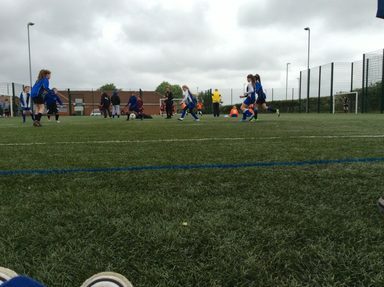 Be proud of yourselves girls, you were great.